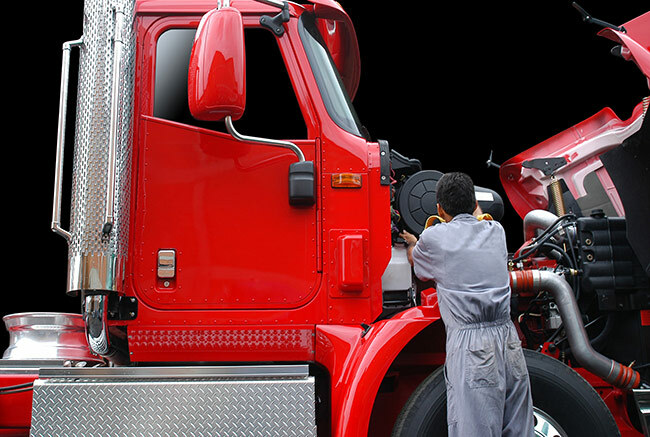 Our Body Shop can make your truck, trailer or equipment look new again. We offer complete paint and body repairs that are completed in our professional E.P.A. approved paint booths. We work with all insurance companies and estimates are always free of charge. For more information please call 800-797-8149.